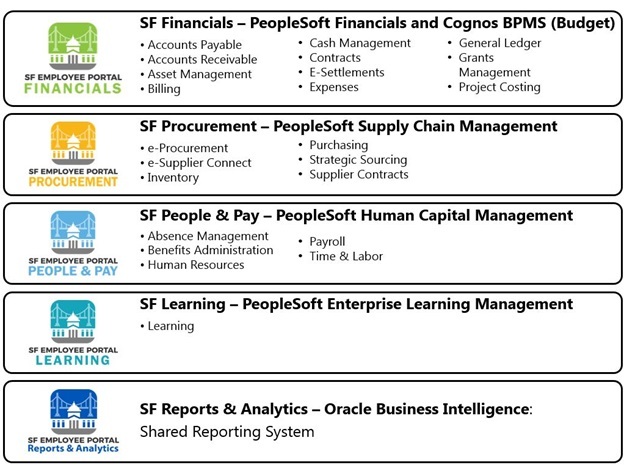 This site supports inter-departmental collaboration and communication on all things PeopleSoft! 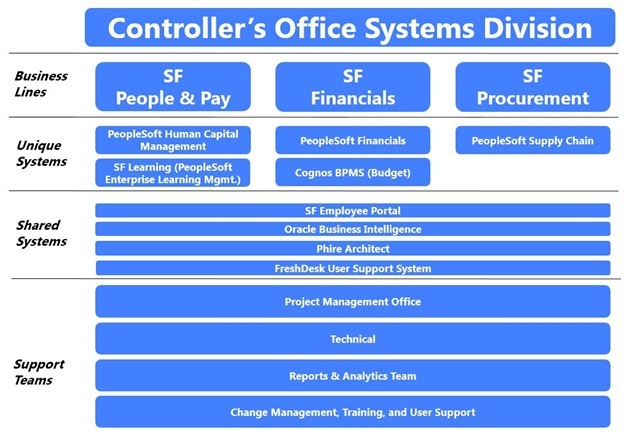 Please don’t hesitate to contact us at Con.Systems@sfgov.org. Visit the Knowledge Center to access our database of knowledge articles. Have a supplier-related question? Check out the Supplier Portal as well as the Supplier Handbook.